Princess Alysia is spoiled beyond comprehension. Whatever whim, whatever folly she wishes for, it is granted to her. But alas, nothing is ever enough to satisfy the over-indulged royal who becomes quite easily bored. One day, through a chance encounter, she learns that none of the girls in the kingdom have dreams, including herself. Prior to this revelation Alysia had never pondered the act of dreaming, nor had she even realized that she too may have been missing out on such an experience. But of course, now realizing her woeful state of deprivation, she demands that she must have dreams for herself immediately! Post-haste Princess Alysia seeks assistance from her entourage of royal aides in search of a cure for her dreamless nights. When finally, a solution is offered, Alysia is not entirely pleased with the proposed plan of action. She is informed that with the assistance of dream butterflies she will be able to experience dreams. But she must release the butterflies every day, allowing them to be shared with the other girls in the kingdom. Alysia soon comes to learn a valuable lesson which changes her demeanor, along with her dreamless nights, once and for all. 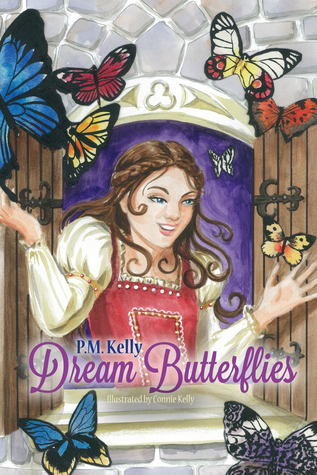 Author P.M. Kelly’s delightfully enchanting Dream Butterflies will inspire young audiences to show kindness and compassion towards others. The overall message is quite powerful in its simplicity; that happiness comes from within and can only thrive when shared with others. 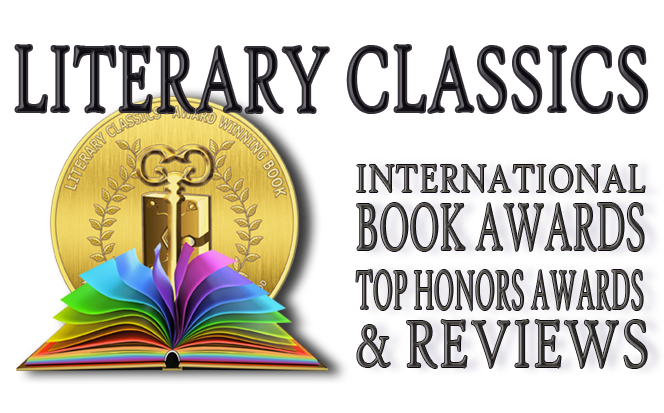 Recommended for home and school libraries, and above all for bed-time reading, this book has earned our Seal of Approval.